Signed limited edition of Virginia Woolf's beautifully presented short story. Octavo, original blue morocco over patterned boards. One of 500 copies signed by Woolf, this is number 159. In fine condition. Housed in the rare original slipcase which is in near fine condition. A lovely example. English writer Virgina Woolf has come to be considered on of the most important modernist 20th-century authors with a large body of literature dedicated to her life and work. 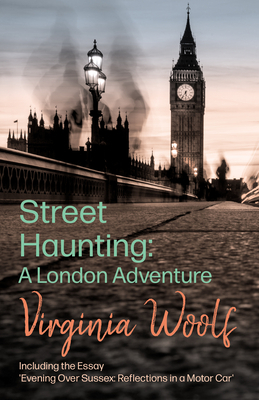 Woolf was a pioneer amongst novelists for her use of stream of consciousness as a narrative device, as it beautifully illustrated in the present volume in her vivid depictions of the streets London.